I ordered a second piece recently having loved my first piece from their collection. They have a gorgeous collection of ships, are of superior quality and are definitely a must-add to the collection for all fans like me! 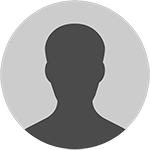 We have made it our mission and promise that we will deliver great values with respect, integrity, and efficiency throughout every process of our clients’ transactions with us. 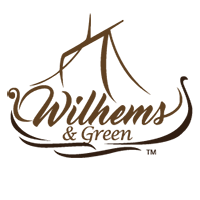 We wish you a very happy and pleasant shopping at Wilhems & Green and we look forward to serving you.